The internet’s full of great deals right now. These deals range far and wide, so there’s something for everyone. You could grab a $579 Google Pixelbook, or some discounted SD cards and hard drives, or a neat little ECOVACS robot vacuum for $190. But, as always, we’ve picked out a few favorite deals. 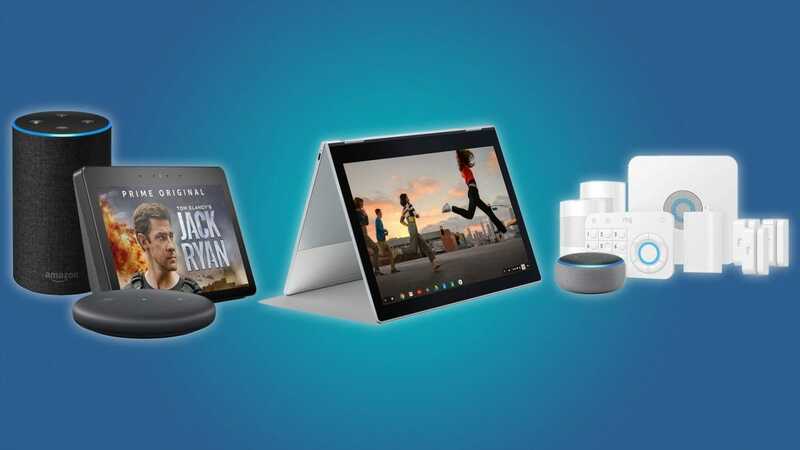 Right now, Amazon is running a sale on all of their Echo products, including some Fire tablets. If you’ve already got enough smart assistants, you could always invest in some Ring home security devices. You can grab Ring’s 8-piece security kit for just $204, a video doorbell for just $170, and a spotlight camera for just $80. Give your home office a facelift with these deals. Upgrade your old phone, or grab a discounted iPad. Had a boring weekend? Maybe it’s time to buy a few discounted games.